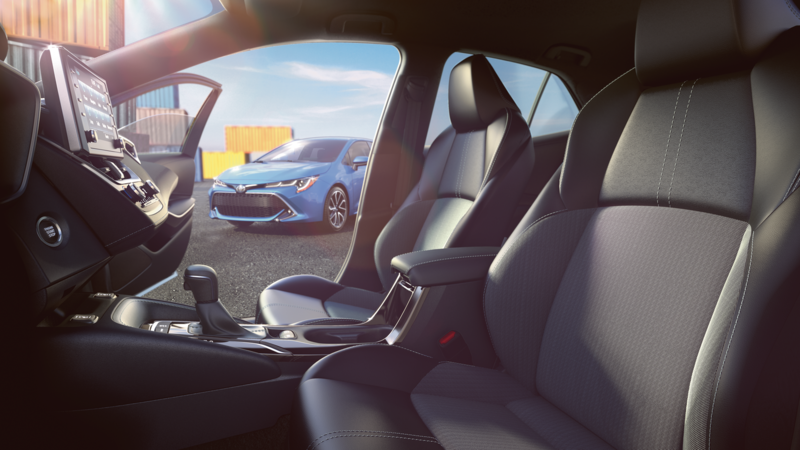 When we drove the new 2019 Toyota Corolla Hatch a few weeks back, it impressed us with fresh styling, nice room, decent performance and some innovative features. But like everything else automotive, the final evaluation is in the numbers. Well the numbers for the all-new 2019 Toyota Corolla Hatch are now in. From what we see, it looks like the Toyota Corolla Hatch is also a pretty good value with very good fuel economy. You need to take a look. The SE grade manual transmission MSRP is $19,990 with the XSE manual transmission MSRP $22,990. For the CVT (Continuously Variable Transmission) models, the SE grade MSRP is $21,090 with the XSE MSRP $24,090. The fuel economy numbers are not yet certified for the XSE manual transmission model. XSE CVT – 30/38 mpg City/Highway and 33 combined. We have had lots of wheel time (pardon the pun) in the new Corolla Hatch between the first media drive in California and the Texas Auto Writers Association Roundup at Eagles Canyon Raceway in Texas. 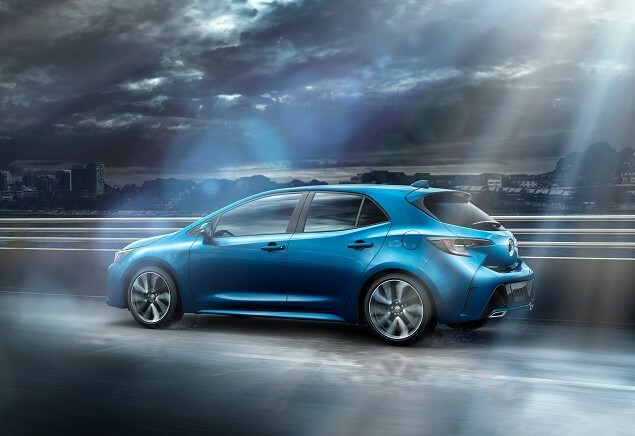 There are lots or reasons to seriously look at the new Corolla Hatch – not the least of which is the new ‘intelligent’ Manual Transmission (iMT) which makes driving a ‘stick-shift’ easy.